Macon Rd 3025-3121 are three street front properties being sold together. 3025 is currently under a new 5 year lease with tenant, Smoothie King. 3121 currently has two tenants: City Premier and Unlimited Wireless with half a year to three years remaining on the leases respectively. 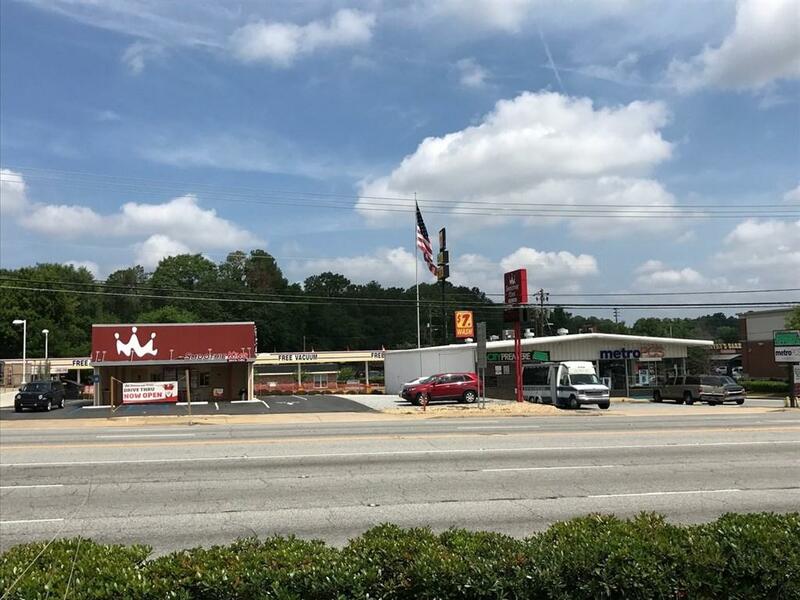 Located off of I-185 SW, on Macon Road. 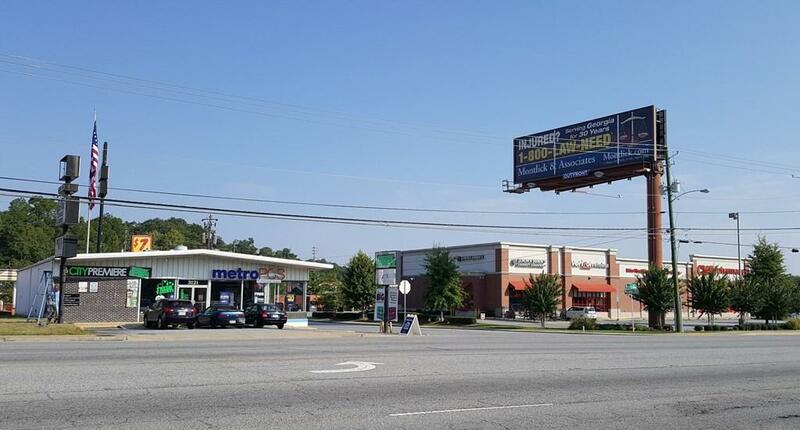 The subject properties are located within .1 miles of Shell gas station, CVS Pharmacy, Zaxby's, CB&T, and Dollar Tree. Traffic volume on Macon Road reaches 33,974 cars per day.